The Missouri Tiger basketball team elected to fly home to Columbia from Boise as opposed to flying straight to Glendale, Arizona for this weekend’s Sweet 16 appearance which begins with Memphis on Thursday night. The Tigers got back in their beds about 4:30 a.m. and we back on the Mizzou Arena floor at 4:30 p.m. getting right back down to business. Head coach Mike Anderson thinks there is a lot of basketball team left in this team. Anderson points to his team’s defense which has held opponents shooting under 40% while his Tigers are hovering around the 45% mark. 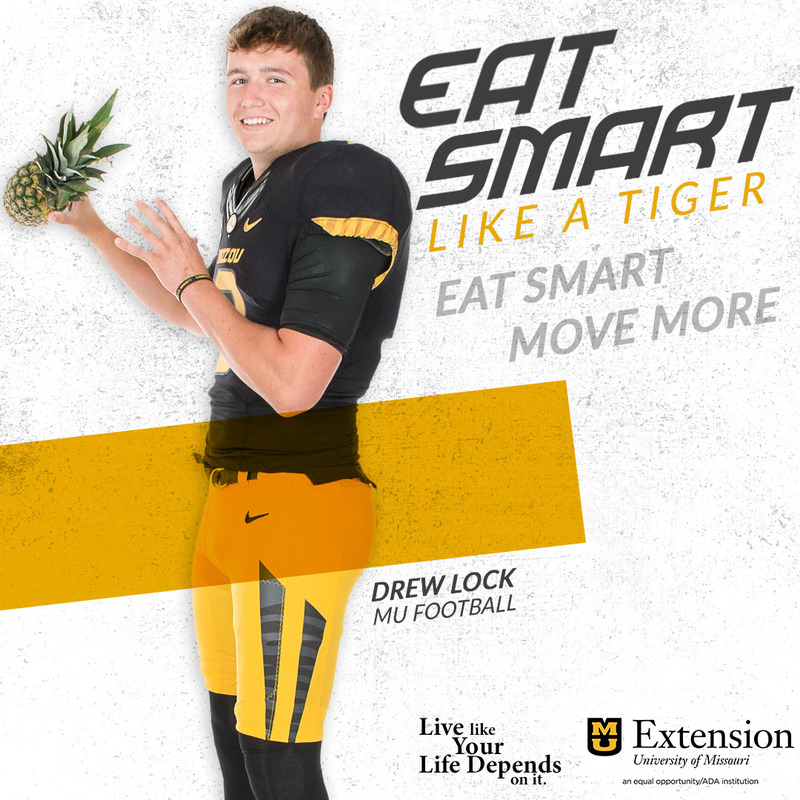 What makes the Tigers such a tough team to prepare for is that you never know what Mizzou will throw at you. One of Anderson’s strengths as a coach is his ability to pick his matchups, choose the style of play that best fits the situation and adjust to what the other team is doing. There are no surprises coming on Thursday. Anderson is very familiar with John Calipari and the Memphis Tigers. Memphis likes to run and play some pressure defense of their own, just like Missouri. Anderson thinks he’s going to take a score well into the 80’s to win this game. For more from Mike Anderson, click below to hear his thoughts on his team, the Memphis matchup, and what he remembers about Memphis’ last Conference USA loss. It came 62 games ago when Anderson’s UAB Blazers beat the Tigers. Also, someone asked Anderson about the ongoing talk of the Alabama coaching vacancy to which Anderson replied, "We’re in the Sweet 16, we’re talking about the Memphis Tigers, that’s what we’re talking about."